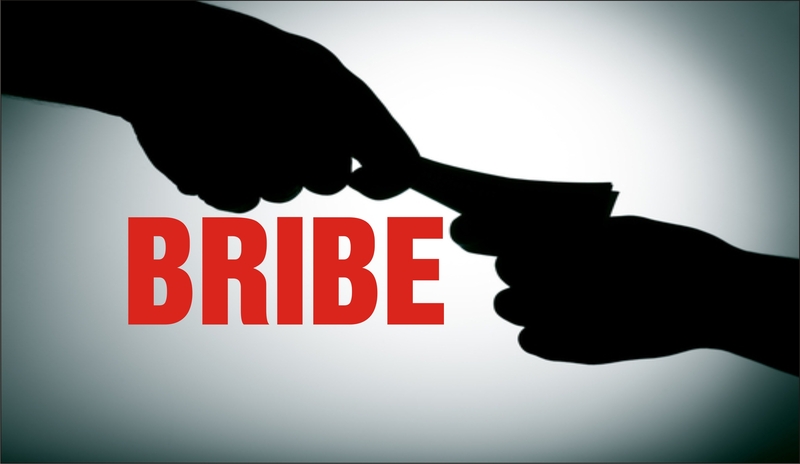 Nuapada: The vigilance sleuths caught an Assistant Sub- inspector (ASI) of police while he was accepting a bribe of Rs 4000 today. Bijeswar Panda, an ASI of Khadiala police station was caught red-handed while he was receiving the amount from once Bhabani Shankar Adda to strengthen his case. Further investigation is underway, according to vigilance officials.